Look out, pardner! 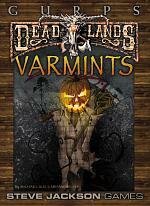 Varmints has dozens of new monsters ready to make your trail ride a trip through Hell! 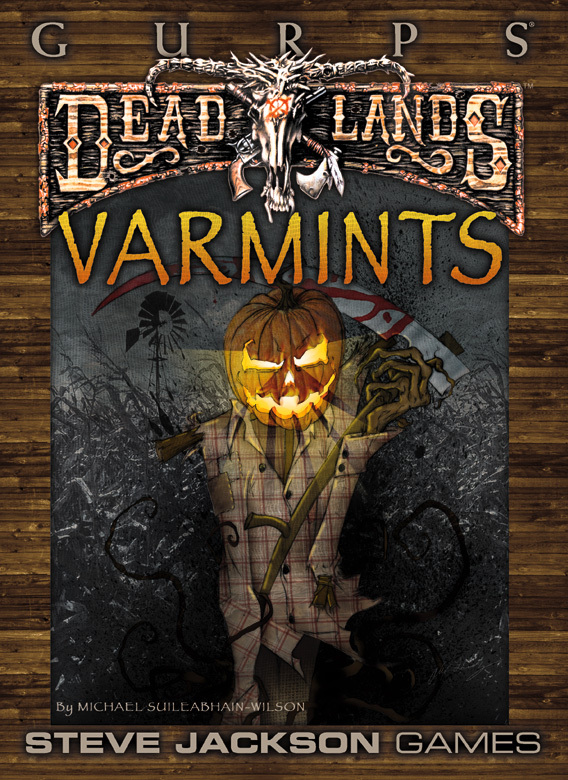 Featuring conversions of all the nastiest fiends and beasties from the original Deadlands game, as well as all-new critters with both GURPS and Deadlands stats, Varmints will give your posse nightmares for a long, long time . . .
You can also get the creepy cover picture as a poster from Warehouse 23.